If eyeliner and a splash of shadow are about as far as your make-up talents will stretch, prepare to be dazzled. One aspiring make-up enthusiast and avid Instagrammer is taking make-up artistry to the next level and she’s only sixteen years old. 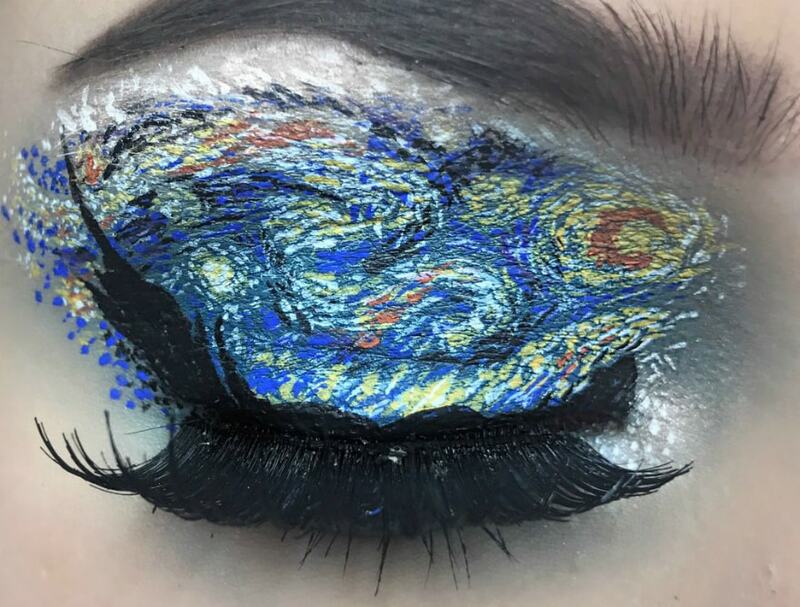 London-based Stefania Atupe creates recreations of famous pieces of art on her eyelids and they’re nothing short of stunning. 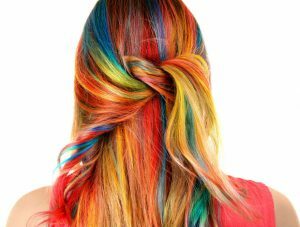 According to cosmopolitan.com she started out creating animal print designs and sharing them on Instagram but it wasn’t long before fans noticed the similarities between her work and that of post-impressionist master, Vincent Van Gogh. Suitably inspired she set about replicating ‘Starry Night’ in cosmetics and has been dazzling her audience with more eyelid art ever since. So what’s next for the insanely talented teenager? Lip art, we’re hoping. A Monet pout could look amazing….